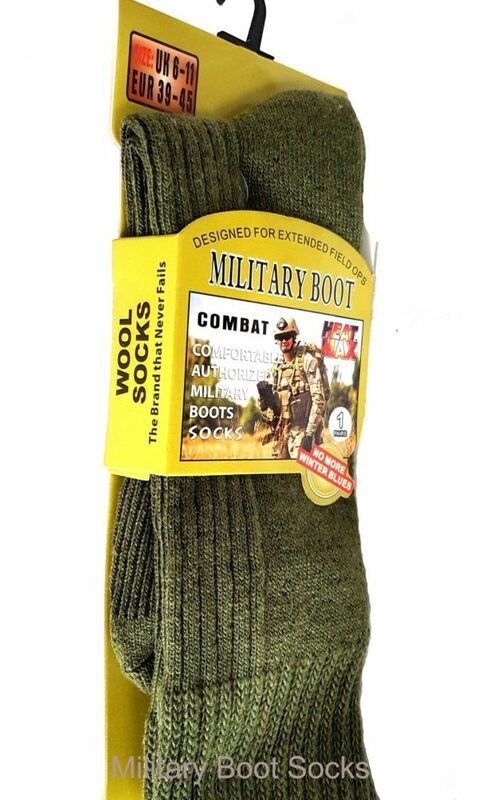 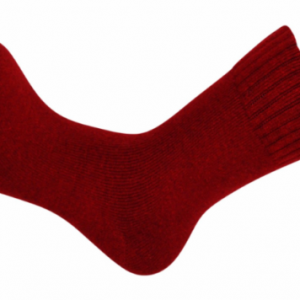 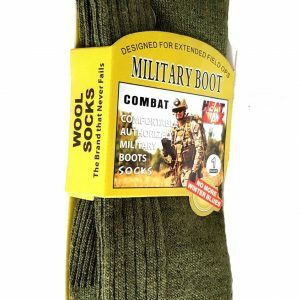 This listing is for 1 Pair of Army, Military boot socks made from comfortable and warm material. 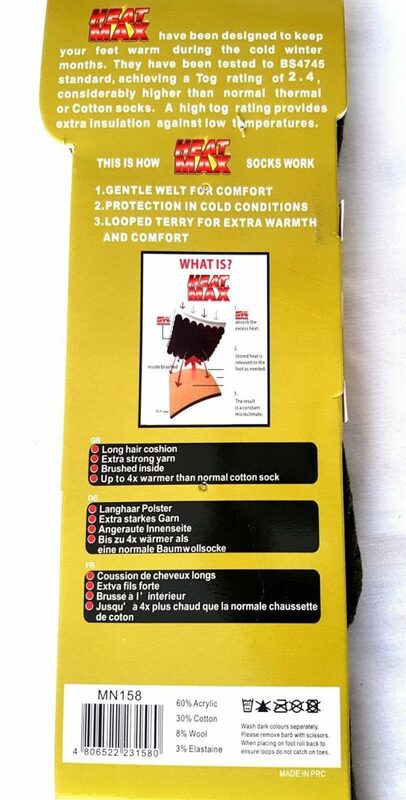 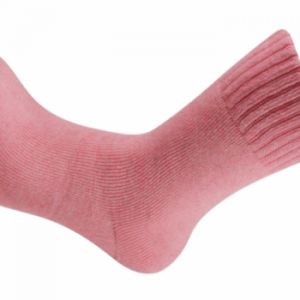 Durable fabric, hard wearing, knee high length. 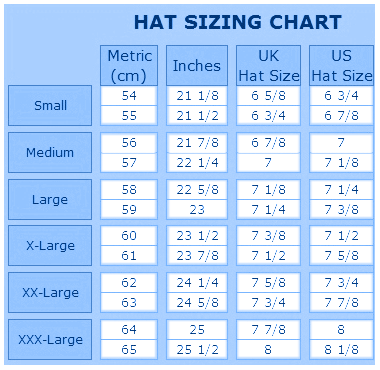 Fabric used: Acrylic 60%, Cotton 30%, Wool 8% and Elastaine 2%.